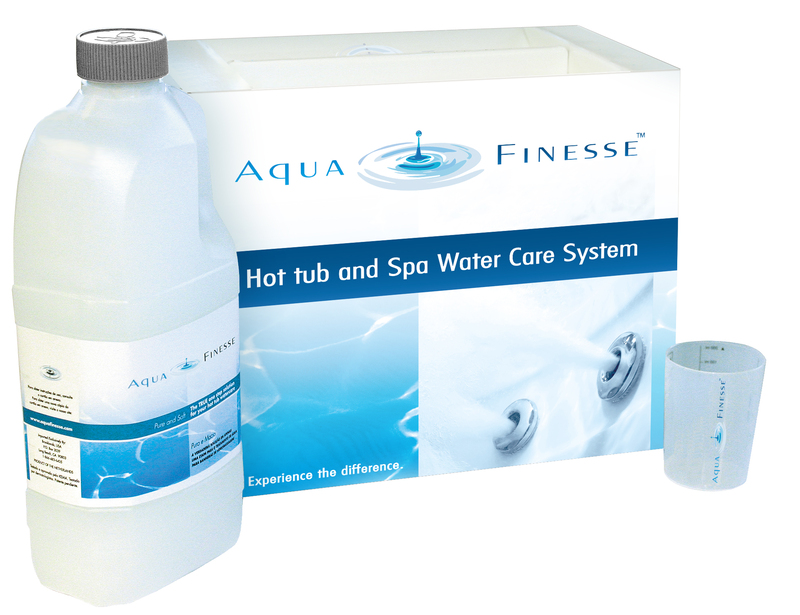 The AquaFinesse Hot Tub Water Care box has a new look! After a few years we thought it was time for a new design for our Hot Tub Water Care box. The box still contains the same wonderful AquaFinesse products as before!